How Do I Choose the Best Waterproof Eye Makeup Remover? Makeup remover may be used to remove eye makeup without causing eye irritation. Baby shampoo is gentle enough to use as a waterproof makeup remover. 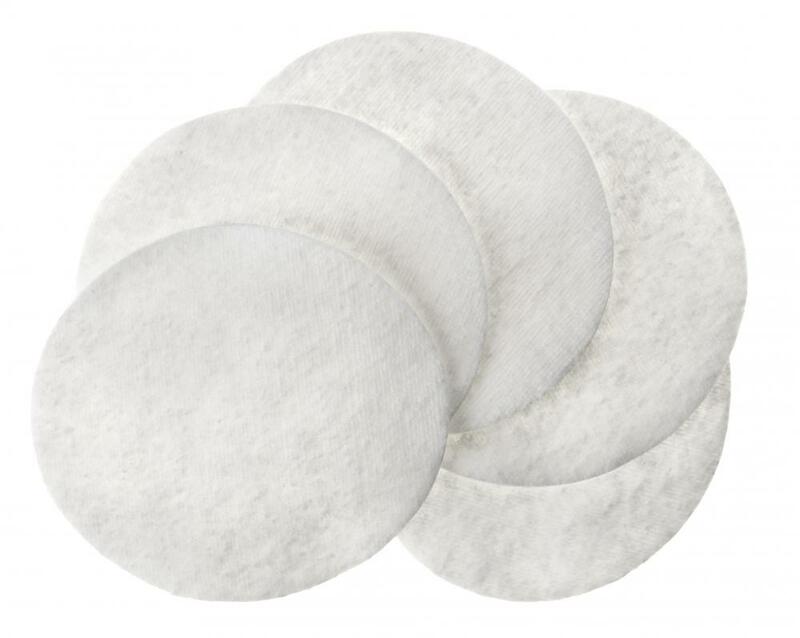 Cotton wool pads are used to remove makeup. Waterproof cosmetics can be especially difficult to remove with traditional makeup remover. When choosing a waterproof eye makeup remover, it can be a good idea to find out if the product can remove all types of makeup or only eyeliner or mascara. You may be able to find one that can also remove foundation or lipstick, and this can be a good idea if you wear those types of makeup. If you have sensitive skin, one designed especially for this condition could be an ideal choice. Before you make a purchase, it can be helpful to read the ingredients of your waterproof eye makeup remover. Some of the things you may want to avoid include parabens, coal tar, and polysorbate 80. These things can cause your eyes to become irritated, especially if you have sensitive skin or some allergies. Look for brands that have plant-based ingredients and natural oils without any additional fragrances or coloring. You may want to test waterproof eye makeup remover on your skin for allergies before using it near your eyes. It can be a good idea to wipe a small amount on the inside of your wrist, waiting a few minutes afterward to see if you develop a rash. While you are dabbing this remover on your skin, take note of whether it seems to have a harsh smell, because a strong odor could irritate your eyes or nasal passages while you are using it. Think about how and where you might want to use waterproof eye makeup remover so you can choose the right type. 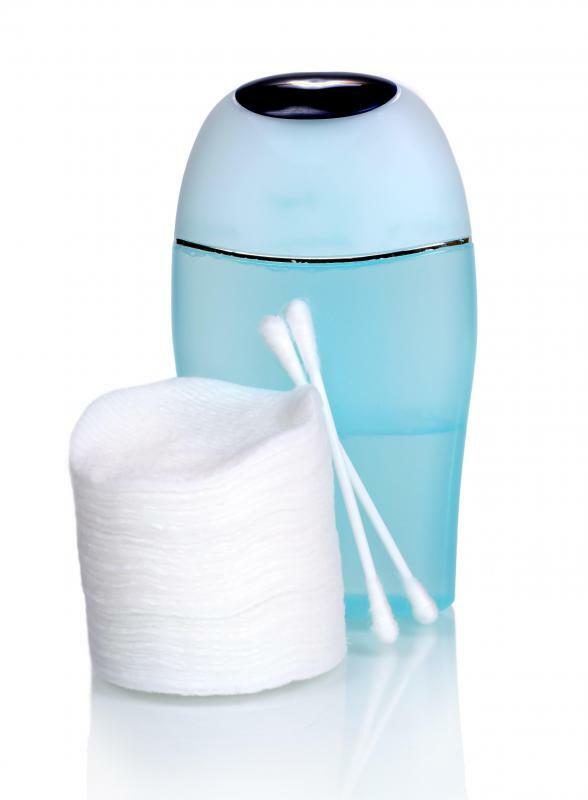 Some products come in pre-moistened pads, while others must be dabbed on a cotton ball. Pre-moistened pads are ideal if you might want to use the remover while traveling, but it might be more expensive than other types. You may want to use a liquid remover at home, but buy pads to tuck into your bag so you can use them while on the go. Makeup remover should be used while you have your eyes closed and should not be permitted to come into contact with your eyeball. If this does happen, you should immediately flush your eyes with cool running water for five to 10 minutes. In the event your eyes become red or swollen while using waterproof eye makeup remover, you should discontinue using this product and consult with a medical professional, who may be able to recommend the proper procedures to take in order to safeguard your vision. How Do I Choose the Best Waterproof Eye Makeup? How Do I Choose the Best Oil-Free Eye Makeup Remover? How Do I Choose the Best Waterproof Liquid Eyeliner? How do I Choose the Best Waterproof Mascara?